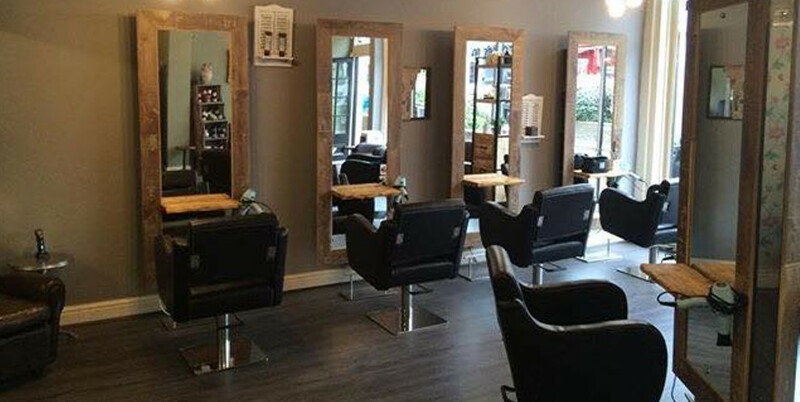 Cube Hair Design is a professional salon based in Herne Bay - a traditional friendly seaside town on the North Kent coast. Within our ultra-modern salon our team of hairdressers have trained extensively to ensure that they give you the style that you are completely happy with. You are our number one priority, so we do everything we can to provide you with great customer service and great hair results. Our aim is for you to feel confident about the condition, colour and look of your hair. Why not come to Cube Hair Design today, and see for yourself the great things that our dedicated team can do for you? Thanks Kerry, I had a lovely pamper today having my hair done with you and a huge cup of coffee too. Thank you so much . I will be back soon. Many thanks to Kerry today second time at the Cube lovely people great service loved it thank you. Costas has been my hairdresser for 18 years and I stayed with him when he joined Cube. The new hair products are very good and always leave my hair shiny and in good condition. Advice is always professional. The service is excellent and I always feel "in good hands". The atmosphere is friendly and relaxing. I would recommend this hairdressers. I certify that this review is based on my personal experience of Cube Hair Design and is my opinion. I have no business or personal link with Cube Hair Design and have not been offered payment to write this review. By providing these comments you give Good Salon Guide permission to review and publish this information. Good Salon Guide reserve the right to edit comments for length, spelling or clarity where appropriate. As part of this appointment request Good Salon Guide will record your name, email address, telephone number and appointment details. This information will be passed to Cube Hair Design by email, through the Good Salon Guide app and over the telephone. This data will not be shared with any other companies and we will manage your data in line with your preferences below.